More News On Mr. Del McCourry. News Comments Off on More News On Mr. Del McCourry. 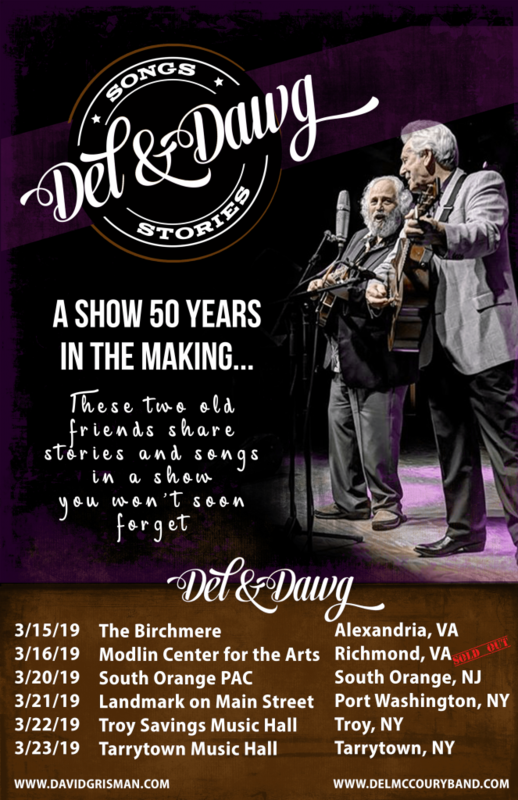 So I have been following Bluegrass Legend Mr. Del McCourry for years now, many years ago he played a GREAT show at Muddy Roots. 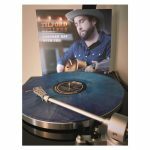 I also recently saw him at 3rd and Lindsley where he and Grammy award winning artists The Travelin McCourrys both tore the place apart. His energetic stage shows are inspiring many younger Bluegrass artists like Mr. Billy Strings and Miss Sierra Hull, along with more Country youngsters like Miss Emi Sunshine. 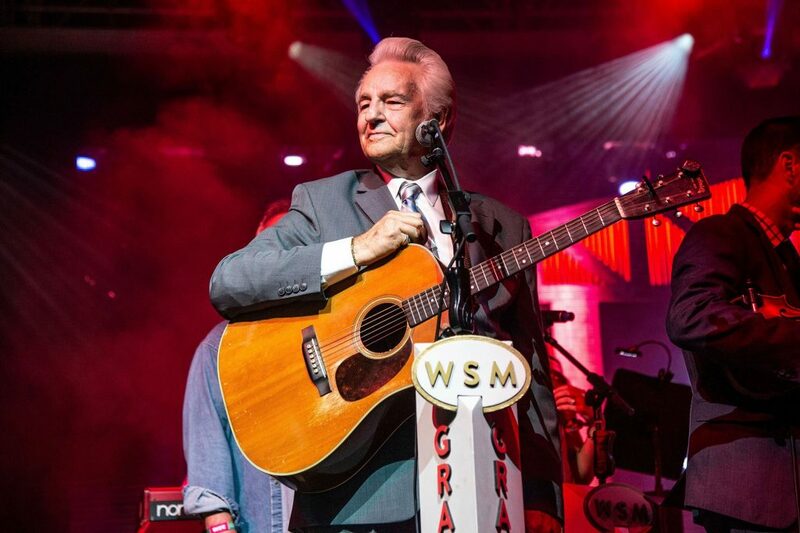 He recently celebrated his birthday as he took over the Grand Old Opry HERE IS WHERE you can go read about his 80th birthday there. 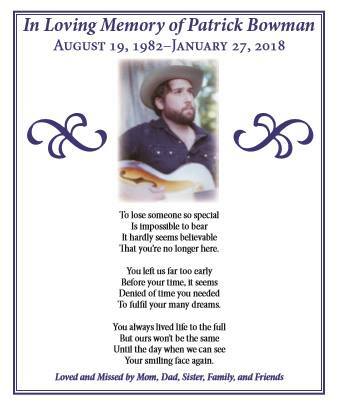 He has many guests and special friends show up to love on him proper, and now he even has his OWN festival every year in Maryland. DelFest is a heavily supported festival on here. He is included in many of the nation’s festivals in many states, and they are ALL included here in one website. Festivals like The Blue Ox, Old Settler’s Music Festival, Merlefest, The Aiken Bluegrass Festival, ROMP, Grey Fox, High Sierra, Rockygrass, Whimmydiddle, and Pickin In the Pines. DelFest just recently released their entire daily schedule and entire show program I have included that all into this article at the bottom. I also have included some of his show dates below. Start planning your musical adventure now! The daily grids for DelFest are now posted on our site. Enjoy our interactive scheduler where you can sort by day or by stage, view additional artist info, and even create a personalized schedule and sync to your phone or calendar. DelFest is excited to announce the addition of The Kruger Brothers, Darin and Brooke Aldridge, Bowman, Bowman & Dré, The Sounds of Laurel Canyon, and The Po’ Ramblin’ Boys! And just like that, we have ourselves the 2019 DelFest Lineup! Tickets at current discount price will be gone soon! 3-day, 2-day and single-day tickets for DelFest are on-sale now, along with Show Sherpa (hassle-free camping) and On-site Parking Passes. 4-Day Passes are on sale at the current price now through April 1st (no joke!) Get yours before prices go up. Ticket Payment Plans are available! Learn to play Bluegrass from Grammy Winners, The Travelin’ McCourys! The DelFest Academy (held just before DelFest – Sunday May 19 through Wednesday May 22) is a friendly, encouraging, and intensive four-day learning experience with some of the finest musicians in bluegrass serving as instructors for students of all levels. The Academy offers instruction for guitar, banjo, fiddle, mandolin, bass, and dobro led by all-star instructors providing lessons to students which target their individual needs and leave ample time for plenty of one-on-one interaction. In addition to our Grammy-winning host band, The Travelin’ McCourys [Rob McCoury (banjo), Ron McCoury (mandolin), Jason Carter (fiddle), Cody Kilby (guitar), Alan Bartram (bass)], returning to teach this year will be Sierra Hull on mandolin and husband Justin Moses on dobro, along with Frank Solivan and members of Dirty Kitchen – Mike Munford (banjo) and Chris Luquette (guitar). Also returning is an academy favorite Ronnie Bowmanon guitar and vocal class joined by wife, Garnet Bowman. 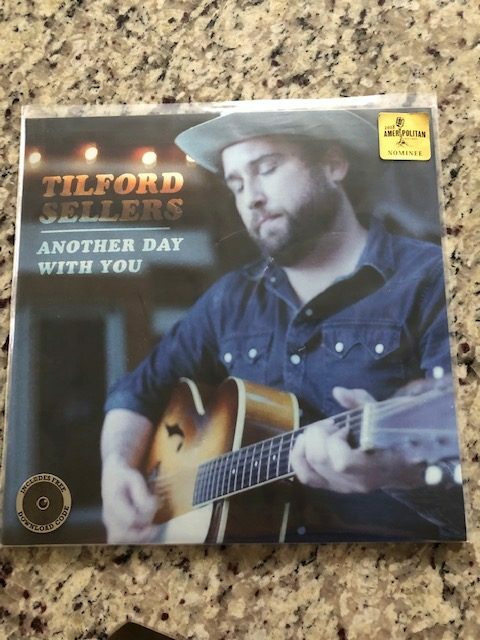 News Comments Off on New Music Coming From My Friend Mr. Tilford Sellers.